It’s no secret that user security is critical in the finance vertical. From credit cards to bank accounts, consumers want the satisfaction of knowing that their finances are protected from attacks and unauthorized users. Cloud communications make it easy to verify users, authenticate transactions and keep users up to speed on what’s happening with their accounts. Financial applications that involve the transfer of money are subject to Know Your Customer (KYC) and Anti-Money Laundering (AML) regulations. This requires them to verify the identity of customers each time a transaction takes place. Yet at the same time, they need to ensure that new customers are not put off by intrusive processes. A tiered verification process can allow a balance between user-acquisition goals and compliance with regulations. For example, in tier 1, a financial institution can allow users to make smaller transactions up to a specified amount if they provide their full name, address and a verified phone number. The next tier enables larger transactions once the user verifies his or her address with utility bills. A higher tier could require a government-issued ID. Authenticating users at login using only static passwords is vulnerable to phishing or keylogging attacks by hackers. Phone verification involves sending users a one-time password over another channel, like voice or SMS. 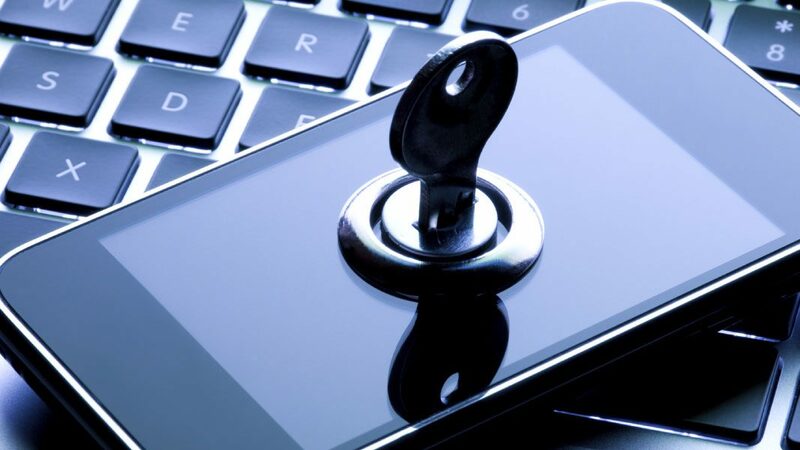 In conjunction with static passwords, phone verification can be used to provide an additional layer of security. Cloud communications APIs are able to identify phone numbers, types and carriers. With this information, financial applications can smartly identify users. Virtual numbers are associated with fraud and should not be let through. Additionally, strong authentication can be adaptively enforced in the case that a user’s geo-IP location doesn’t match their location based on the carrier and country, or if they are attempting a high-value transaction. Users can receive SMS alerts when new statements are available, payments are due or for any other update regarding their account. Applications can also enable customers to reach them over multiple channels by including click-to-call in their application and providing customer support over the user’s preferred chat application. From verification and authentication to better customer communication, ClickSend helps provide an enhanced user experience. Learn more at ClickSend.com.